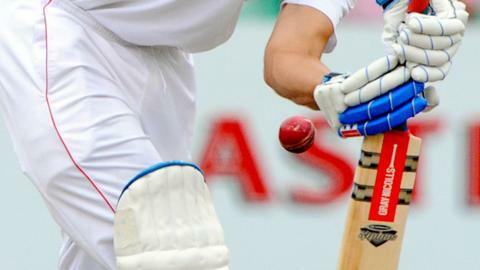 Heavy rain saw the first day of Derbyshire's Division Two clash with Kent abandoned without a ball bowled. A brief dry slot enabled a toss to take place at 11.15 BST which the visitors won and elected to field first. But the teams never reached the middle and the umpires called off proceedings mid-afternoon. Derbyshire made four changes to the side which lost to Worcestershire with Paul Borrington, Alex Hughes, Gareth Cross and Scott Elstone, all coming in.